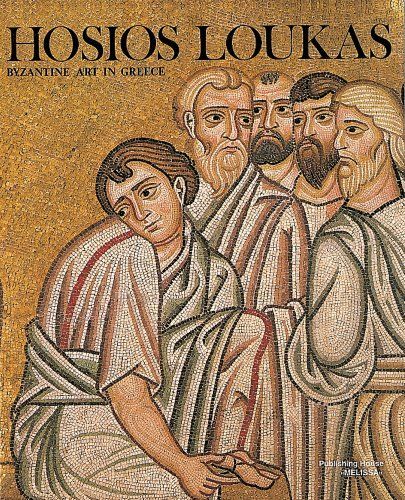 This series on Byzantine monumental painting in Greece presents mosaics and wall-paintings from the 7th to the 15th century. It includes complete monographs on each monument, written by specialists in Byzantine art, plans and drawings, rich photographic material and bibliography. Table of Contents: Introduction; Hosios Loukas Sources, Donors and Dates of Monuments; The Panagia Church; The Katholikon; The Crypt; Character and Significance of the Figurative; Decoration at Hosios Loukas; Bibliography.